Introducing a topic often turns out to be a rough ride for the students while working on their research paper. 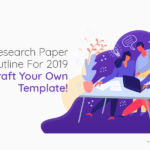 However, the length of the research paper introduction might vary depending upon the research paper topic you’ve chosen. 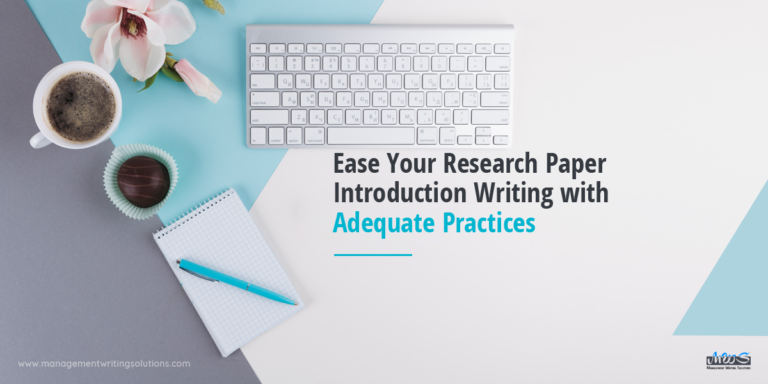 Therefore, before you state your research hypothesis or queries, your introduction should deliver a rationale and context regarding your research analysis. An introduction drags the readers to your specific area of research from the general queries or issues. You can sum it up by stating the existing understanding and background information of your research ground. 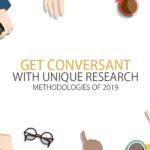 You may also choose to explain your research methodology and the ultimate outcome that has been extracted from your work. On which ground your research is being implemented? Is the research paper topic you’ve chosen serving any purpose to your field of education? What are the research outcomes that other research analysts have extracted till now regarding the topic? How is your research going to bring advancement in the existing knowledge on the topic? Being an extraordinarily original is the major highlighting aspect of writing the research paper introduction. 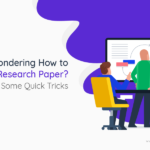 You can start with a fact, a query regarding the topic that you’ve covered in your paper, a quotation from another analyst that you have agreed or argued in the next segments. But you have to make sure that the quotes make a direct connection with your research paper conclusion. 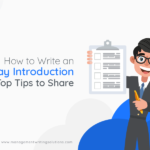 In order to make your introductory paragraph transparent to the readers, you can mention the key terms and concepts that the rest of the paper covers. 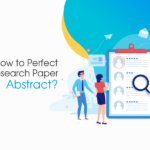 The paragraph should be more than a research paper abstract and less than a captivating research paper. This will not only be exciting for your readers but will also cut off the unnecessary confusions regarding the next discussions. Start with a broad and generic concept and narrow it down gradually. In the first line, you may begin with a simple broad sense and state your own thoughts and approaches in the next line. This way, you can bring the transition and let your readers understand your perspective. There is no ideal length for crafting a research paper introduction. 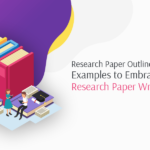 The paragraph should be broad enough to cover all the important key aspects of the research paper and crisp enough to be readable and attentive. So you have to decide how long your introductory paragraph should be. 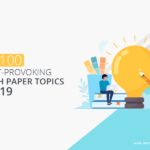 In case you’ve chosen a particular issue in your research and your research analysis is excerpting a centralized idea based on the existing concern, you can highlight that in your research paper introduction. Additionally, you may state the necessities to focus on the particular problem. You can also involve the existing outcomes of the recent research on the issue. On another page, you can point out a gap in a past researched work and how your research is deliberately filling the empty space. In that case, you can start with, “As per the previous research analysis of…” or, “The past research outcomes were mistakenly assumed that…” After that, you can state the sharp ends that the previous analysts have overlooked or eliminated. Mentioning the intent of your study by starting with your hypothesis or your research question is often a great option to keep your paper steady and information-rich. 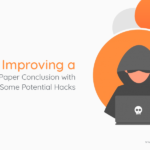 Introducing your readers directly to the questions you’ve covered in your paper helps you attract their attention easily and lets them navigate to your concept better. 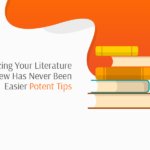 You have to convince your readers through your introductory paragraph itself that the ground your research is based on is relevant to your field of education. So the ending outcome will definitely be efficacious for the readers and it will elevate their knowledge base on the particular topic. So you have to work on your research paper introduction to make your effort purposeful and valuable. 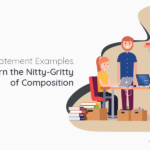 Despite being an easy task to compose, students often drool with confusions while drafting a research paper introduction. 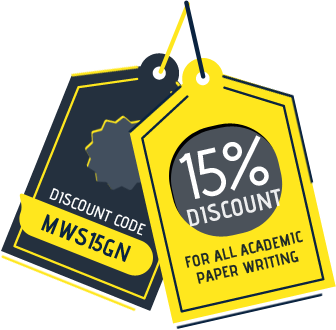 In case you’re still not confident about ending up with a captivating research paper, leave your worries with our expert writers. Our professionals are well-equipped with perfect writing skills and delivering the paper before the deadline. So choose the best custom writing service to head towards a better future.